Jamal Khashoggi's final words were "I can't breathe," CNN said Sunday, citing a source who has read the transcript of an audio tape of the final moments before the journalist's murder. 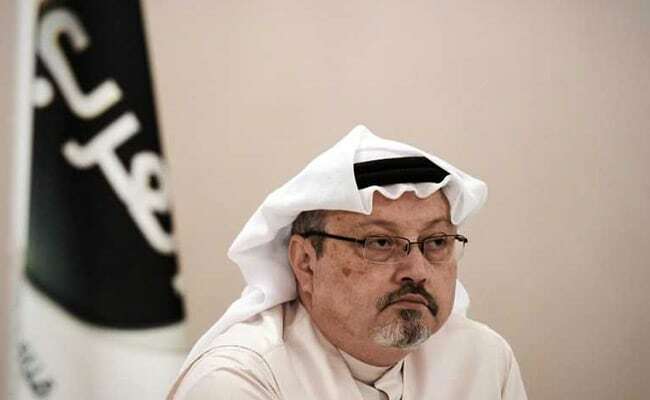 The transcript of the gruesome recording includes descriptions of Khashoggi struggling against his murderers, CNN said, and references sounds of the dissident journalist's body "being dismembered by a saw." The original transcript was prepared by Turkish intelligence services, and CNN said its source read a translation version and was briefed on the probe into the journalist's death. Saudi Arabia's foreign minister on Sunday meanwhile rejected demands to extradite suspects connected to the murder of Khashoggi as sought by Turkish President Recep Tayyip Erdogan. Saudi Arabia, however, holds that it was a "rogue" operation gone wrong -- a claim undercut by the reported transcript. The murder has damaged Riyadh's international reputation and Western countries including the United States, France and Canada have placed sanctions on nearly 20 Saudi nationals.